"Alpos" wants to meet you during Police Week. 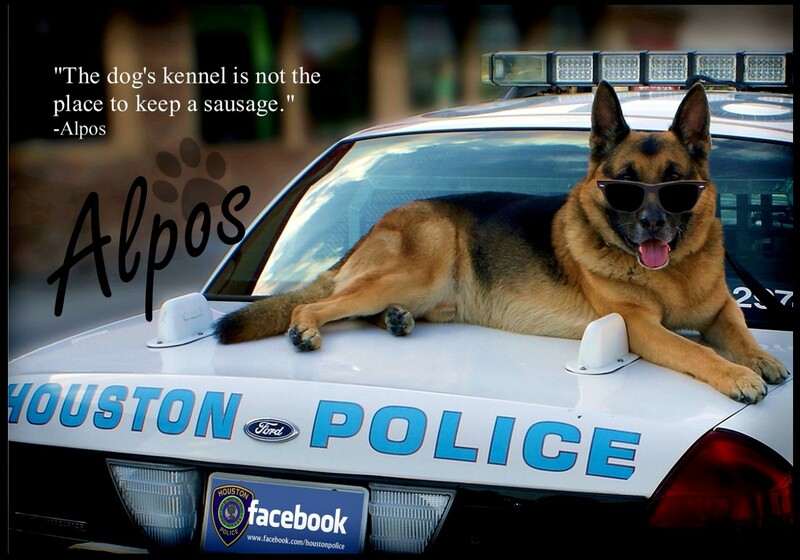 Alpos will be at the Houston Police Academy today from 9:30am to 11:30 am. 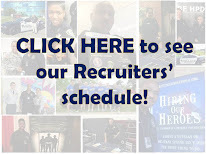 SWAT, SRG, Mounted, Marine and many other divisions and units will be represented today. 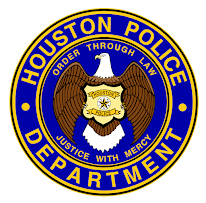 The police academy is located at 17000 Aldine Westfield. Hope to see you there!